And speaking of social media advertising, don't forget online marketing sites. You can visit 40billion.com which is a fastest-growing network of entrepreneurs and crowdfunders. They specialize in promotion of small businesses by broadcasting and promoting to its large network of several million users across the most popular social networking sites for small businesses - including Twitter, LinkedIn, 40Billion, and even Facebook. Innovative services such as, promoted posts, promoted profiles, promoted company listings were created for small entrepreneurs to tap into a growing, active network online without spending thousands on pay-per-click ads or traditional advertising. They also offer crowdfunding promotion and promote crowdfunders and their campaigns/projects. 7 things you can do to convince decision-makers of the Facebook value. Before you can convince anyone that they need to be on Facebook, you'll need to understand what they want to accomplish.Remember that not every business needs to be on Facebook. Ask the following questions before you start planning a campaign to help you assess expectations and set goals. • What kind of exposure do you want? • What kind of feedback would be most helpful for you? • What demographic are you not currently reaching but is valuable to you? • What are your competitors doing that you like/dislike? • What kind of ROI do you expect? Since you're asking your boss or your client to commit to Facebook, bring information that backs up your position. When doing research that will help support your pitch, focus on three areas. Case Studies-Find examples of businesses that are similar and have vibrant Facebook presences. Explain what these brands are doing right and what you think they could be doing better. Be sure to include a couple of your client's competitors in the roundup. Based on goals, you'll want to demonstrate how Facebook could help. Here are some different business opportunities. For a young business. Present the branding opportunities Facebook has to offer. Using Facebook advertising, you can target ads to people in specific cities (down to the zip code) and countries, or who have indicated specific interests on their profiles (sports, cooking, technology, travel, etc.). For an established business. Facebook offers businesses unique opportunities to show off their culture and brand. Customers love to see the people they do business with letting their hair down every once in a while. It makes them feel like they "know" the faces behind the brand and helps build loyalty. Being a target of public criticism is an issue that makes many CEOs and business owners nervous about having a Facebook presence. Part of your job is to address these fears, and tell them what you plan to do to minimize the risks. And explain why transparency is meaningful to customers. Use the opportunity to talk about the reasons customers like the transparency that social media allows-and how it can inspire loyalty. Create a simple spreadsheet or document that include estimates of what's required to create and maintain a Facebook Page. 1. Estimate the hours a week needed to maintain a Facebook Page. 2. 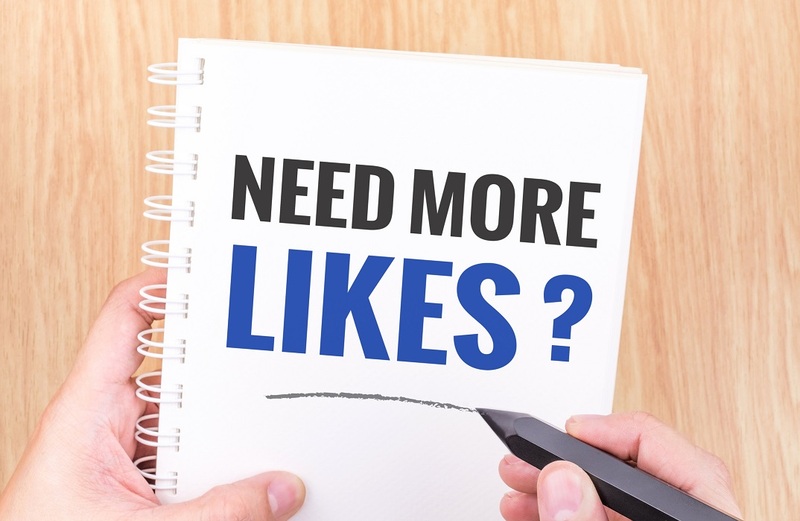 Estimate the cost of creating a professional-looking Facebook Page. 3. Include a budget for Facebook ads. If your company still isn't convinced of the value of a Facebook presence, suggest a trial period that lasts at least 60 days. If you start off with a good strategy and keep expectations realistic, you'll be well on your way. My motto is always under-promise and over-deliver! You'll also want to point out that social media is ever-changing. And you'll monitor and adjust your campaign according to what you discover about your fans and followers during the trial period. • Include a wrap-up with details about accomplishments and lessons learned. • Make suggestions for tactics you will use going forward based on what you discovered during your trial. • Have a discussion about additional options for establishing an engaging Facebook presence, including using Facebook apps and Facebook advertising. When you follow these steps, you'll be able to show the value Facebook can bring to your client or business. Your company will then be able to figure out how to use Facebook and get the most out of it.